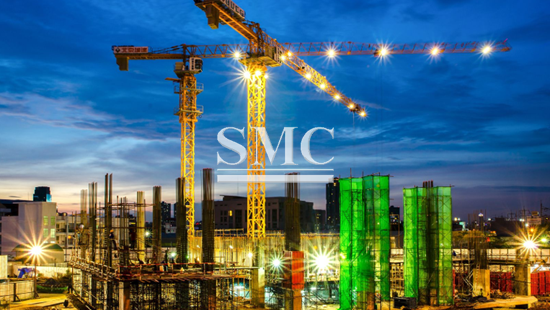 As the world’s leaders tightening their public spending and the demand of investment grows, the construction industry is finding out more and more the need for global consistency. Hence the reason construction industry leaders have joined together to set out a radical new approach to calculate costs for the world’s building and civil engineering projects, The International Construction Measurement Standards (ICMS) Coalition, a group of over 40 professional bodies established at the IMF in Washington D.C. in 2015, is calling for professionals to support the collaboration and help embed common standards at the heart of construction investment. The construction industry is worth an incredible amount of money, between the years 2014 and 2025; experts estimate about $78 trillion will be spent on infrastructure. It’s quite incredible that such a valuable industry can differ so much when it comes to thing such as costing and measuring the projects, which makes decision making harder for potential investors.